Parbatipur is situated in Dinajpur District, Rongpur Division. Here is the train schedule of Parbatipur railway station. Parbotipur railway station is not only a railway station but a railway junction. It seems that it is a sub railway netwrok inside bangladesh due to it is connected with some of railway stations and routes which is not directly connected with the main stream railway network in Bangladesh. Like Parbotipur to Pnchogor railway route. However, Parbotipur railway station is a historical railway station. It was eastablished in 1878. During the British period, all communication between Assam and Northern Bengal was completed with the eastern part of Bengal. Since 1878, the route of the railway from Caligar to Calgary was completed on two roads. The first was 185 kilometers away, and the second meter gauge line of 336 kilometers of North Bengal Railway, which connected Sarighat on the north bank of Padma, with Siliguri. Now present day’s this railway station is connected widely with Dhaka Rajshahi khulna and other important cities in Bangladesh. 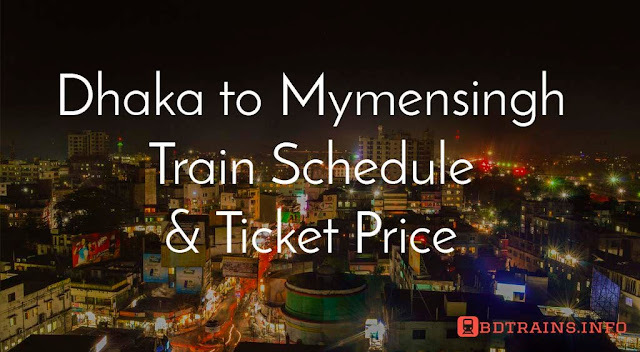 There are three trains available from Parbatipur to Dhaka. They are Ekota express, Drutojan express and Nilsagor express. Please check the time table from table below. Parbatipur to Dhaka airport train Shovon ticket price 340 BDT. Parbatipur to Dhaka airport train Shovon chair ticket price 405 BDT. 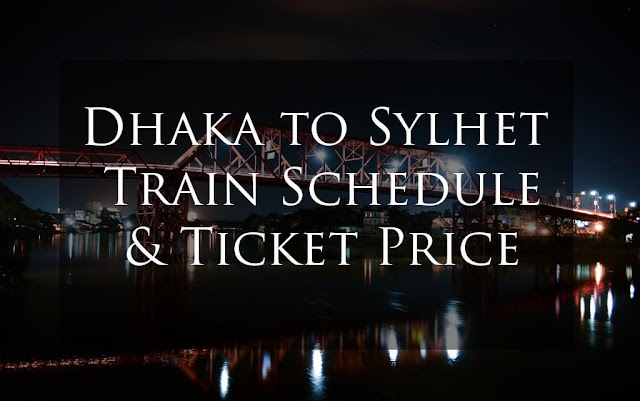 Parbatipur to Dhaka airport train Snigdha ticket price 675 BDT. Parbatipur to Dhaka airport train 1st class seat ticket price 540 BDT. Parbatipur to Dhaka airport train 1st class berth ticket price 810 BDT. Parbatipur to Dhaka airport train AC seat ticket price 810 BDT. Parbatipur to Dhaka airport train AC Berth ticket price 1215 BDT. 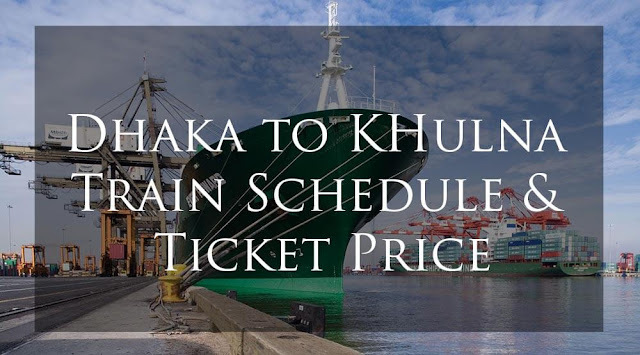 There are three trains available from Parbatipur to Khulna, two intercity train of them are Rupsa express and Simanta express and the other mail express train is Rocket express. Please check the table below for details train schedule. 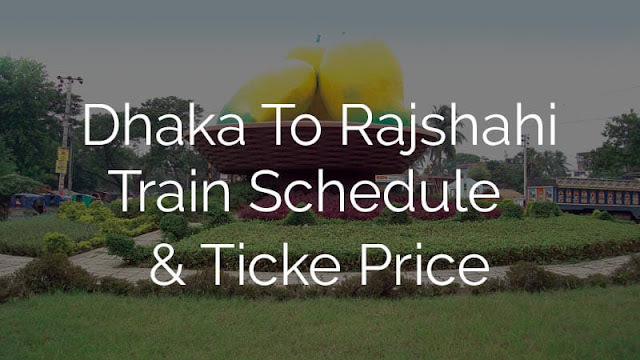 There are three trains run between parbatipur and Rajshahi. Two of them are intercity trains they are Barendra express and Titumir express. The other mail express train is Uttra express. Please check the time table of train schedule below. 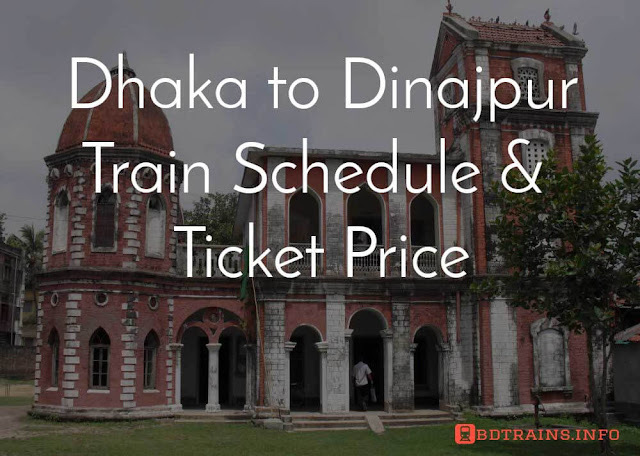 There are more trains also from parbatipur to Dinajpur, Lalmonirhat, Panchagar, Santahar, Nilphamari, Birol and so on. Check the table below. This is all about parbatipur railway station train schedule.